CREEPY ANIMALS WEEK- DAY 4!! CREEPY ANIMALS WEEK- DAY 4! Who’s excited to meet another creepy animal? We think this amphibian is kind of cute with their warty skin! But watch out, these toads are quiet toxic just like their rough skinned newt friends! 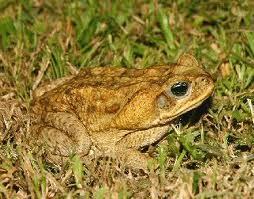 Marine toads are also known as cane toads. 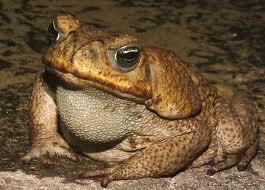 Marine toads are world’s largest toads. They have a tough warty skin. 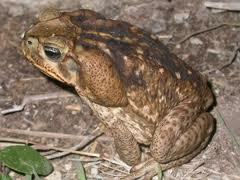 Marine toads are nocturnal (active at night). 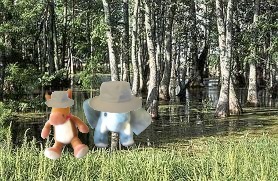 They are very hardy and can survive in many different habitats. Marine toads have large glands that secret a very toxic poison. Marine toads are big bad dudes! 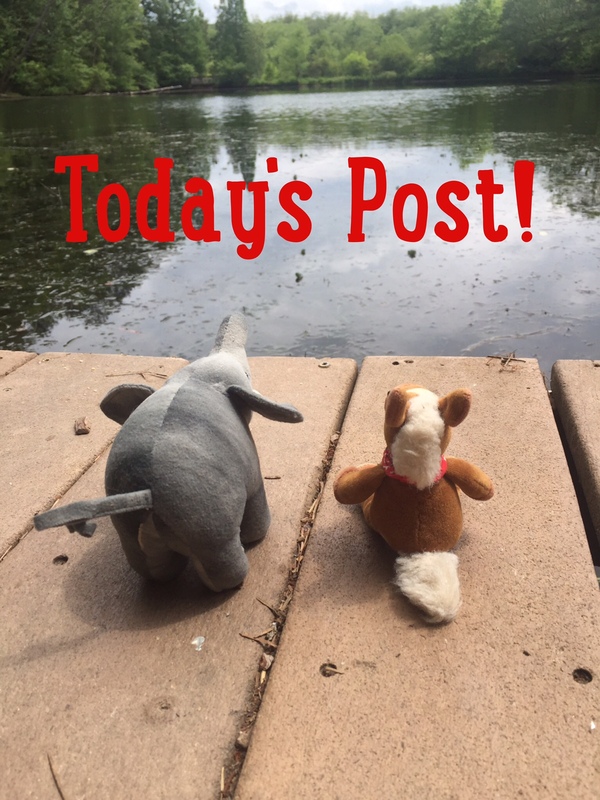 They will eat almost anything too! We do think it’s best if we just let them hang out by themselves, you know with their toxic skin and all!